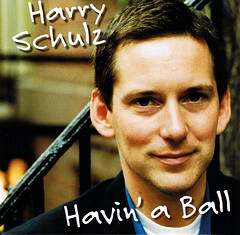 And in 1995 SteepleChase reissued this record on CD, SCCD31022, Claude Colpaert selected it as record of the month in Jazz Hot. 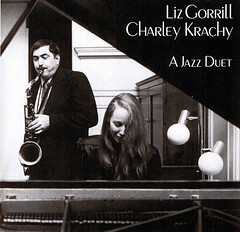 In 1975, she performed in concert with tenor saxophonist Warne Marsh, with Roger Mancuso and Joe Solomon, in Carnegie Recital Hall. 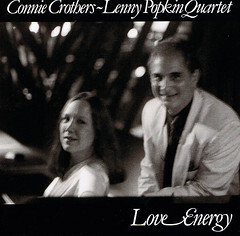 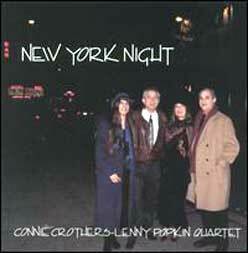 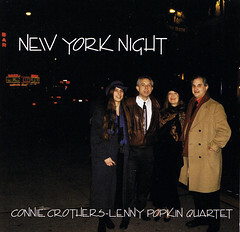 Connie co-produced along with tenor saxophonist Lenny Popkin, the Lennie Tristano memorial concert, held in Town Hall in New York City in 1979. 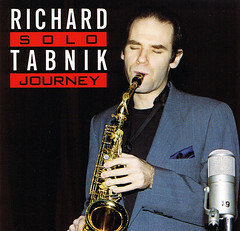 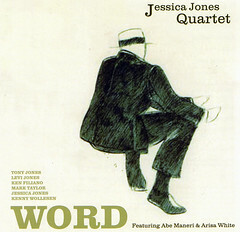 She performed duo at this concert with flute player Nomi Rosen.This performance was issued on the five-record album box set of this concert released on the Jazz Records label, JR-3. 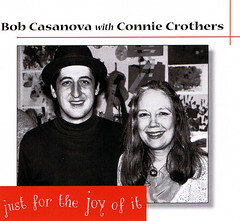 In 1980, she co-led an engagement with Warne Marsh at the Village Vanguard, with Eddie Gomez on bass and Peter Scattaretico on drums. 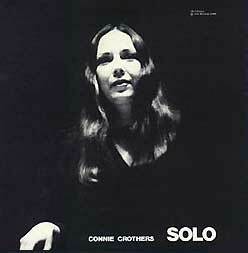 In 1980, Connie performed solo at the Berlin Jazztage. With composer and percussionist Max Roach she recorded duo. 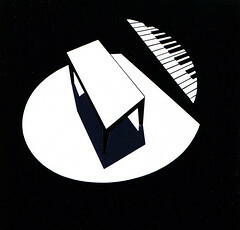 In 1982 they produced this session, “Swish,” on New Artists, a record company which they co-founded. 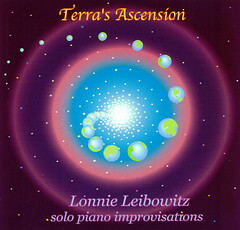 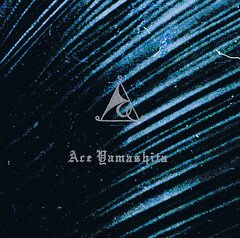 It received a four-star review in Down Beat. 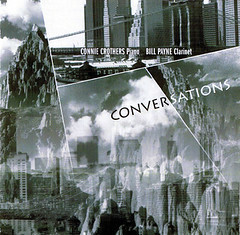 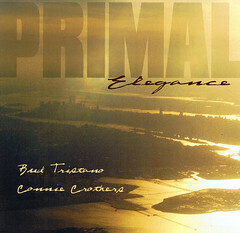 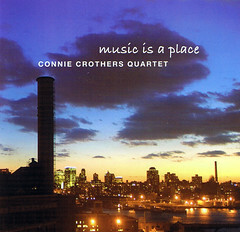 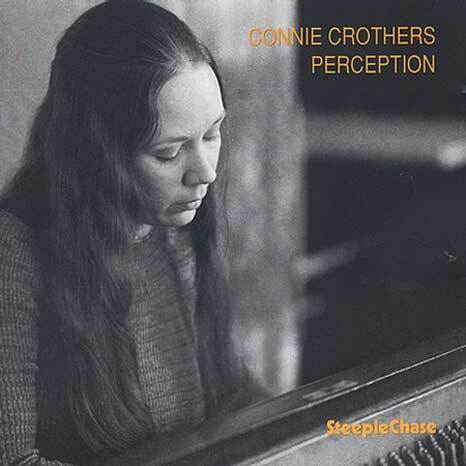 Bill Shoemaker wrote, “Connie Crothers, a pianist who has expanded Tristano’s labyrinthine complexes, is a refreshing surprise.” When this record was reissued on CD in 1994, it received another four-star review in Down Beat. 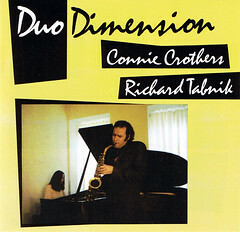 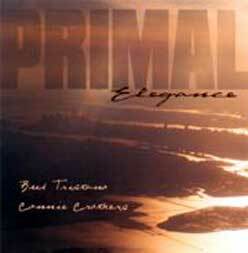 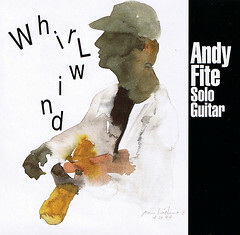 Jon Andrews wrote, “The relative freedom of the duet setting fits the tension and energy of Crothers’ uninhibited playing. 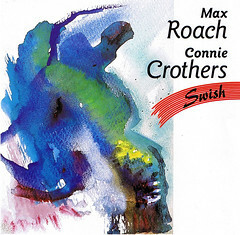 Roach is always fascinating.” In 1983, she co-led an engagement with Max Roach, Bill T. Jones and Arnie Zane at the Brooklyn Academy of Music, a four-way collaboration entitled, “Intuitive Momentum,” featuring the Bill T. Jones/Arnie Zane Dance Company. 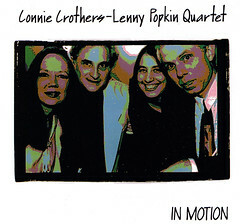 With this quartet, Connie appeared at Birdland in April 2000 when the club featured the New Artists label; during this performance, Linda Satin sang with the quartet. 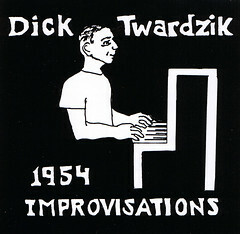 Birdland featured the New Artists label in seven consecutive performances. 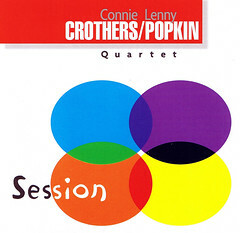 Connie appeared with this quartet with Ratzo Harris on bass, featuring on one occasion Linda Satin and, on another, singer Harry Schulz. 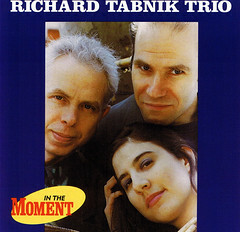 She also perform trio with Harris and Mancuso.This quartet performed at Roulette in New York City in November 2000.The quartet was joined by guitarist Andy Fite in a tour of Sweden and Estonia. 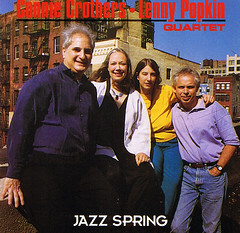 They performed in Club Fasching in Stockholm. 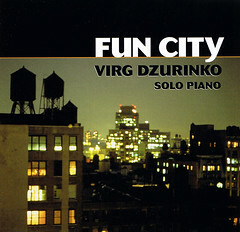 They appeared in Tallin and Tartu. 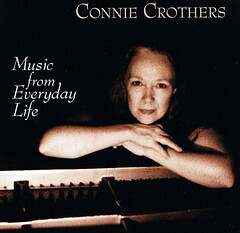 Connie gave a teaching workshop at the Stockholm Conservatory of Music. 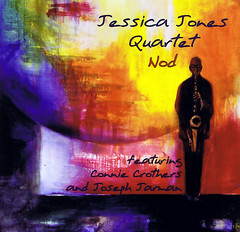 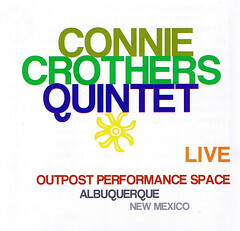 In 2001 and 2003 her quartet appeared in Albuquerque, New Mexico at The Outpost Performance Space. 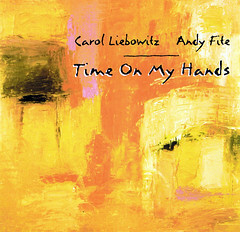 Mark Weber, poet, performed poetry he had written for the concert with the band. 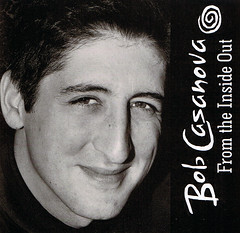 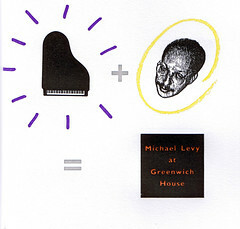 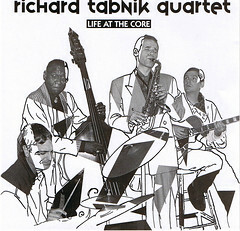 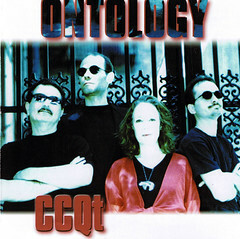 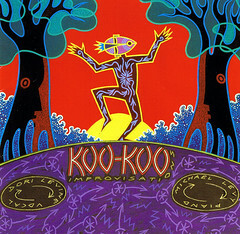 Selections from the 2003 concert was released on the CD, “Live, Outpost Performance Space,” in 2005 on the New Artists label. 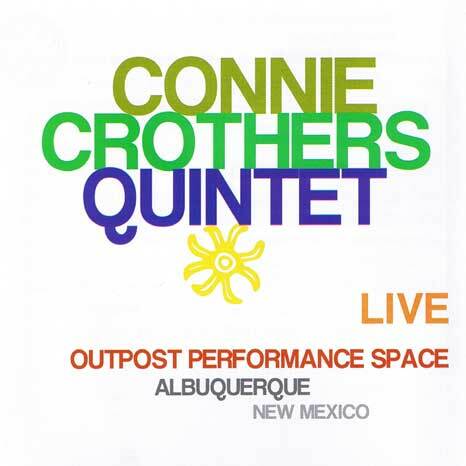 Connie co-lead a quintet with alto saxophonist Jemeel Moondoc at the Vision Festival in 2003. 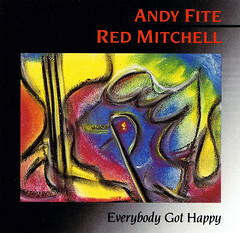 The band included trumpet player Nathan Breedlove, bassist Adam Lane and drummer John McCutcheon. 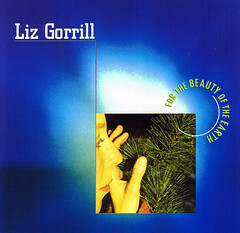 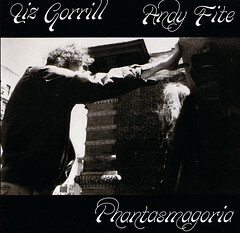 She performed duo with Moondoc at Hallwalls in Buffalo, NY in 2004. 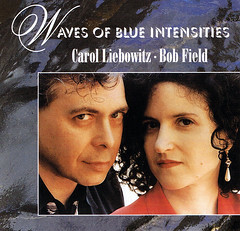 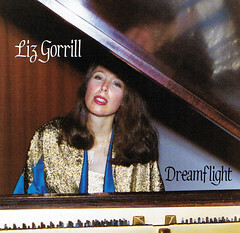 She appeared throughout 2002-2004 at Faust Harrison Pianos in New York, NY, in duets with Bud Tristano, Richard Tabnik and guitarist Ace Yamashita, quartet with tenor saxophone player Bob Field, quintet with Harry Schulz. 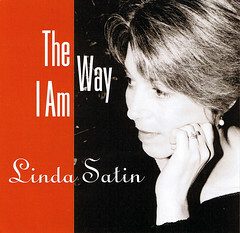 In 2003 she performed solo at the St. Augustine Art Association, St. Augustine, FL. 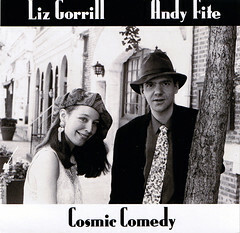 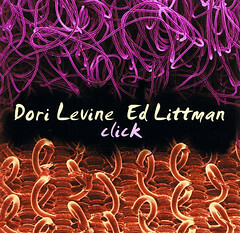 In 2004 she performed duo with guitarist Dan Rose in Kingston, NY. 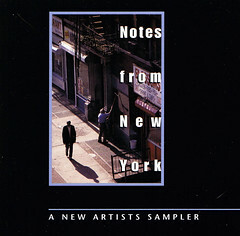 Just browse and click through the New Artists Records cd-cover catalogue gallery.